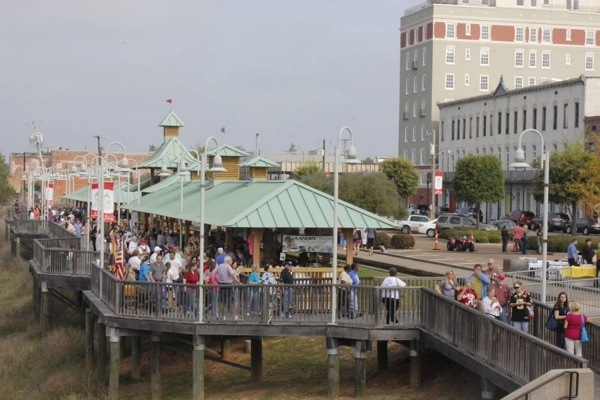 It’s that time of year again, when the sun is shining, the birds are chirping and the Downtown RiverMarket in Monroe, Louisiana, is gearing up for another fun season of entertainment, food, friends and one-of-a-kind shopping. The Downtown RiverMarket is the ideal destination to shop and gather on the beautiful Ouachita River. This French-style market offers artisans, fine crafts, produce, food, live music, street performers and several heavily-attended special events. As the new season for the RiverMarket is upon us, those involved are excited for the unique and fun themes that are coming your way! “There are so many exciting aspects to this weekend’s RiverMarket, you just need to join us to see,” RiverMarket Coordinator, Dionne Chamblee said. 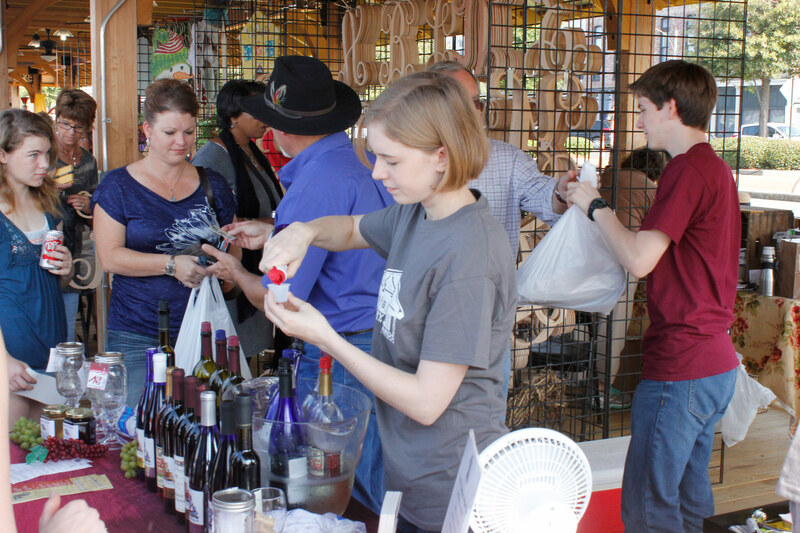 The first RiverMarket of the season is scheduled to take place April 5. 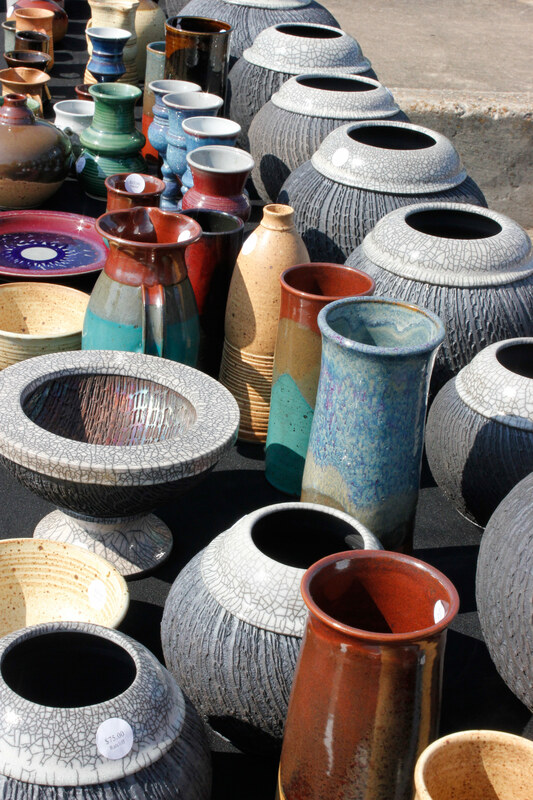 The theme “Outdoor Living” will feature merchandise from outdoor vendors. The LSU Ag Center will offer tips at their booth on pruning, shrubbery planting, tree planting, lawn fertilizing, and they will also offer something for the children. No matter your age the market has something for everyone! Upcoming themes such as Earth Day, Fashion Week and Home & Garden offer a variety of shopping options to visitors. Whether you are coming for entertainment, educational purposes, to shop or for food and drinks, the RiverMarket is dedicated to giving you a one-of-a-kind experience. The Downtown RiverMarket is located on the Riverwalk at 316 South Grand Street. The 2014 season dates are: April 5-May 31; July 5; September 6; and October 4-December 13. Hours of operation are 10:00 am-4:00 pm.